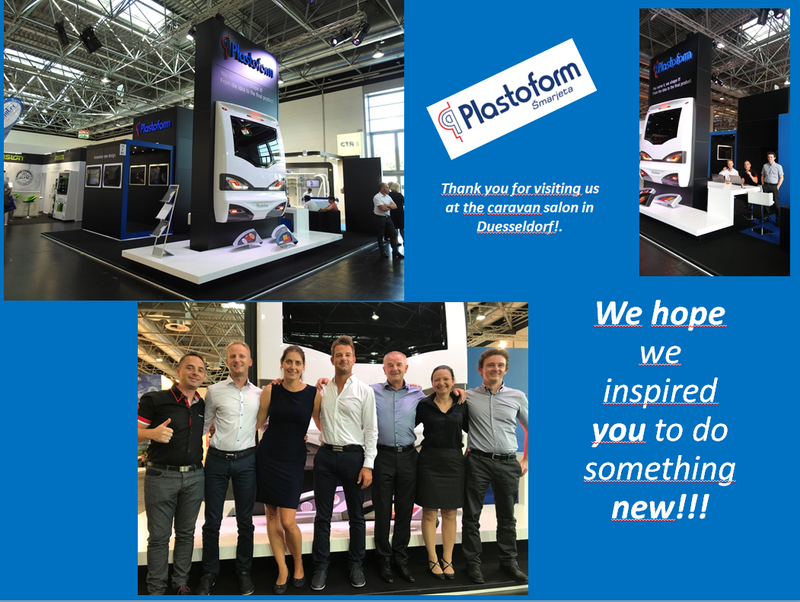 Plastoform was present at Caravan Salon in Düsseldorf from the 26-th – 3-th of September. Our stand was located in Hall 13 stand no. E81.